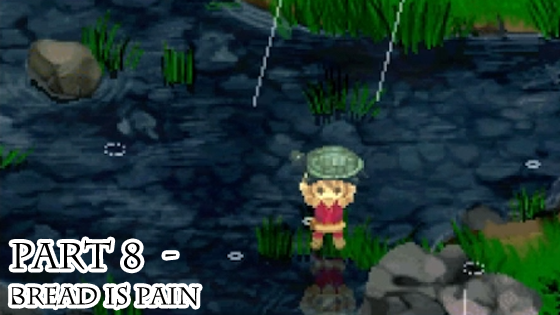 This LP has 35 parts. 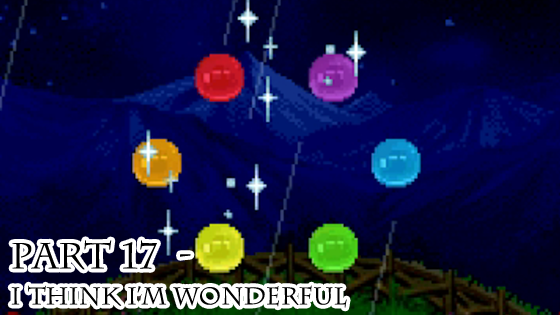 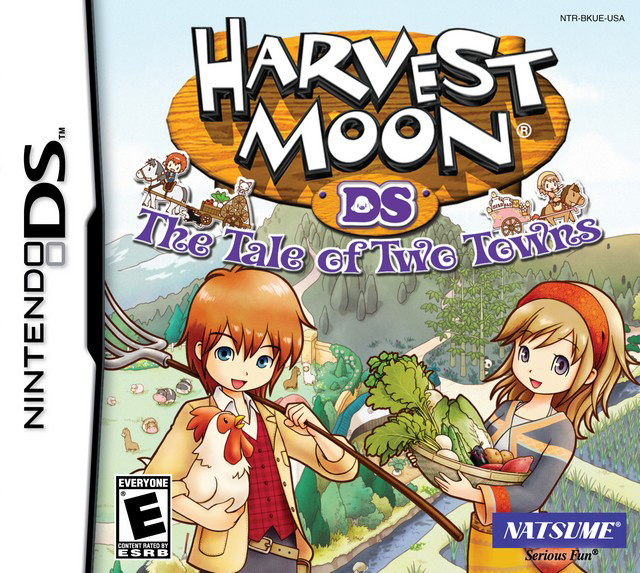 A unique DS (we don't talk about the 3DS version) installment in the HM series, Tale of Two Towns does more things I wish other HM games did. 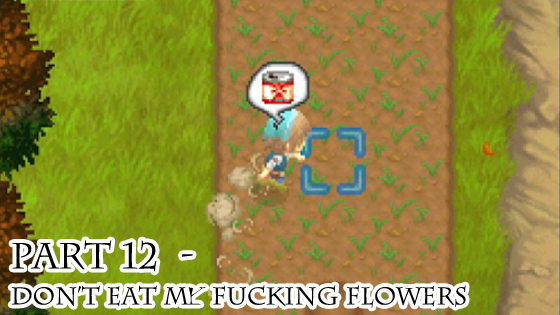 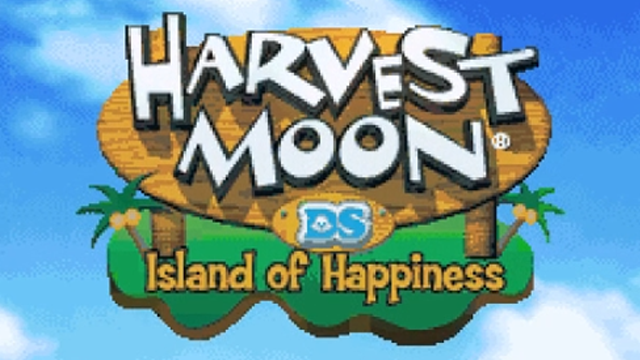 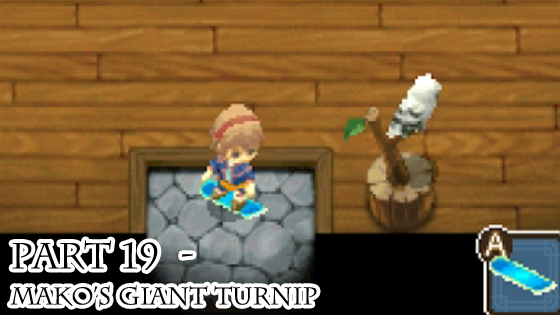 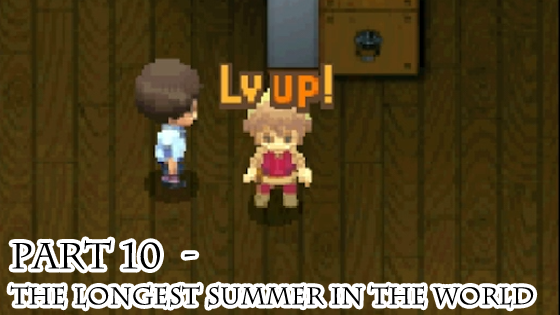 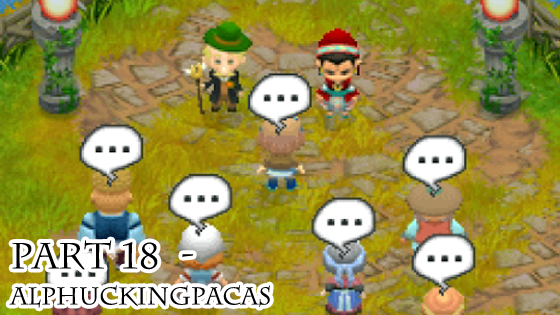 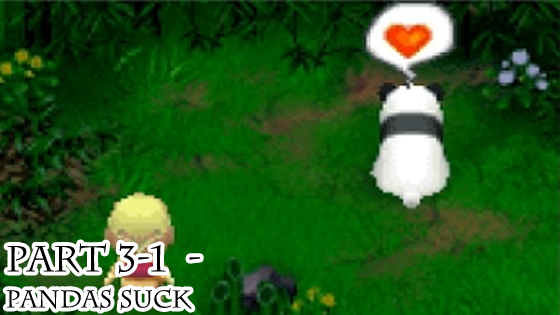 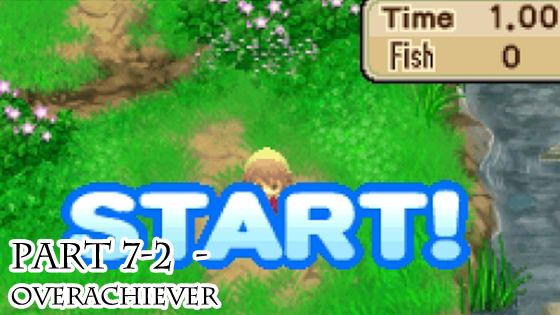 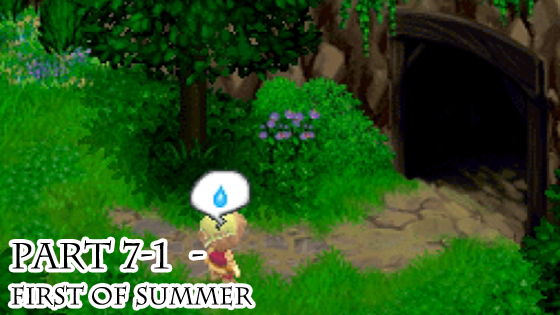 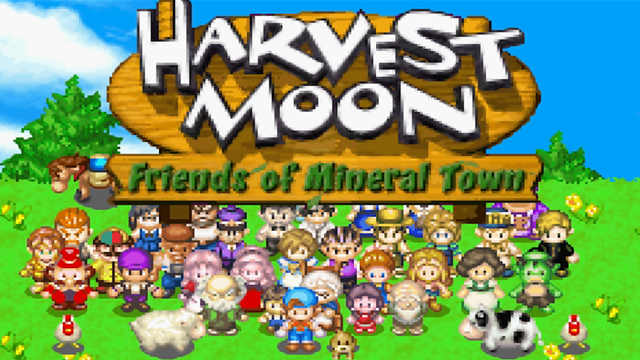 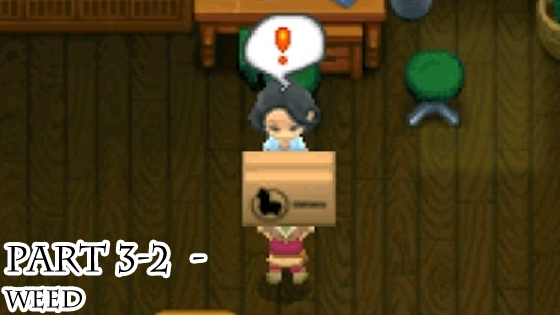 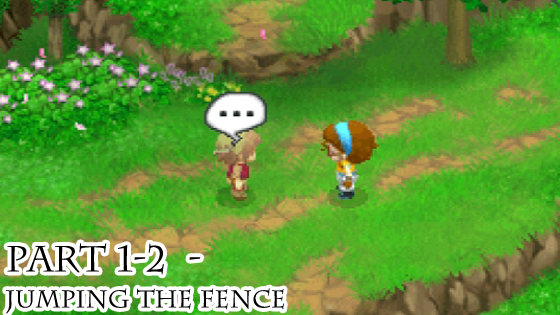 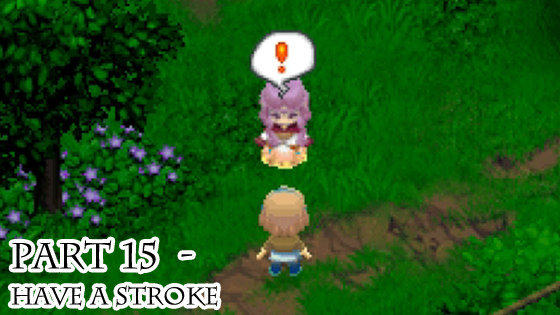 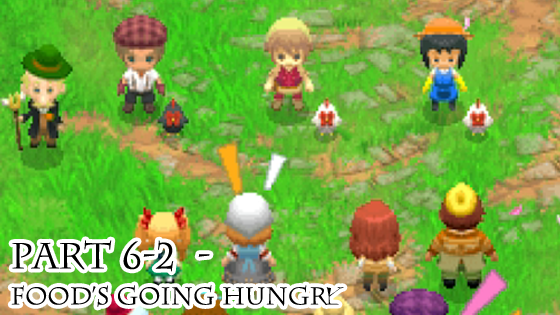 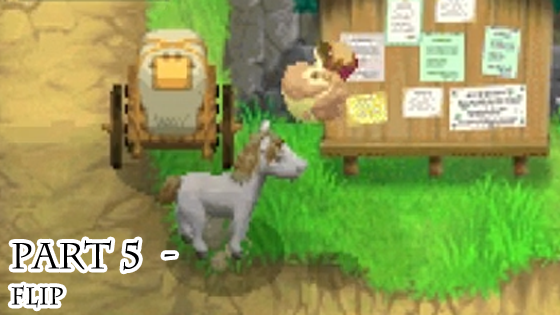 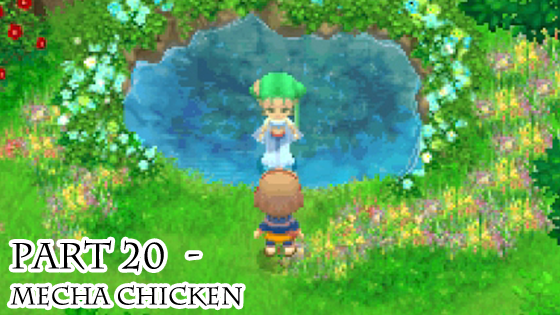 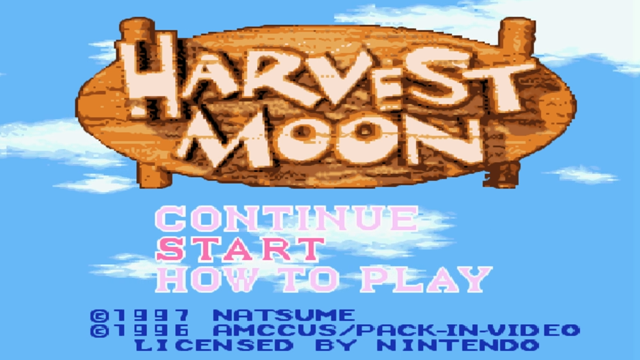 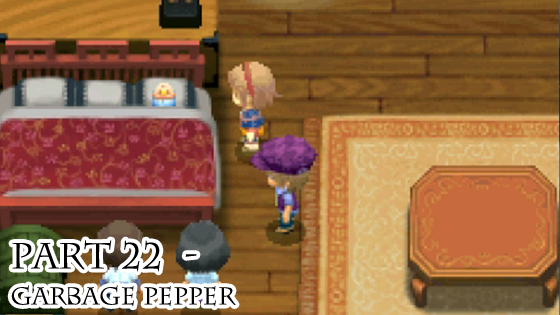 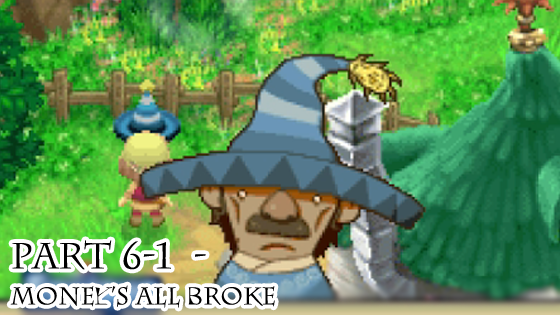 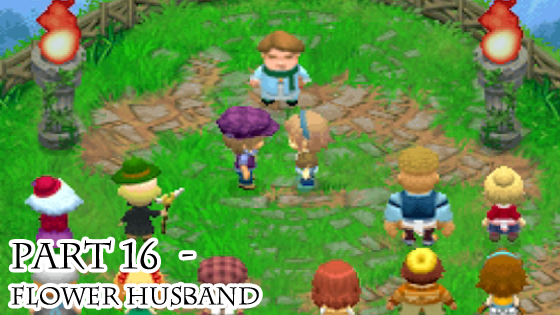 There is more freedom of movement throughout the world, choosing to live in a livestock or crop-centric farm allows you to change up your playstyle, and the game doesn't take nearly as long to pick up as previous entries (looking at you, Harvest Moon DS). 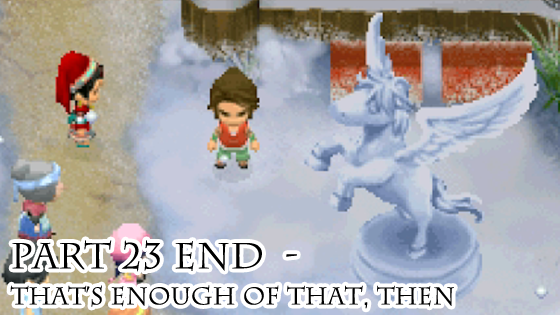 It's not perfect though: the issue of repetition once again rears its ugly head in the franchise, and the plot of the story is as stupid and infuriating as any in the series, but ToTT still manages to hold its own as an interesting if flawed gem. 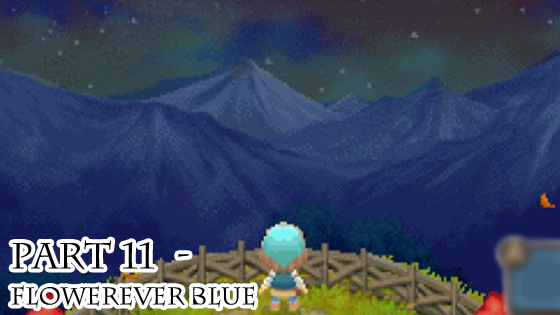 A long time ago, two towns sitting on opposite sides of a great mountain lived in harmony and friendly competition, traveling freely to each other via a long tunnel. 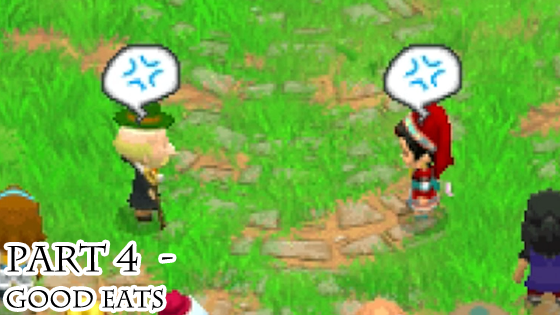 Then one day the two mayors had an argument, and the Harvest Goddess had a pissy fit and cut the tunnel off. 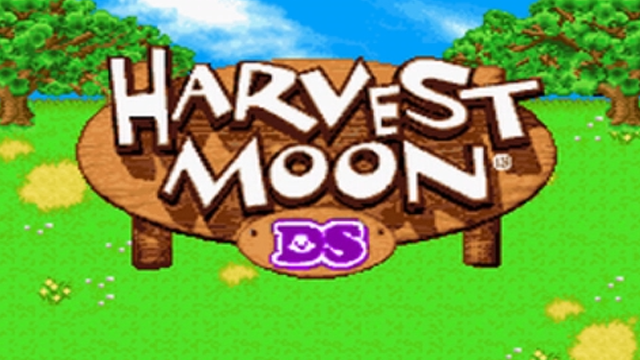 Fast-forward to the present day: Dio, a young farming hopeful travels to the two towns to set up a life of her own. 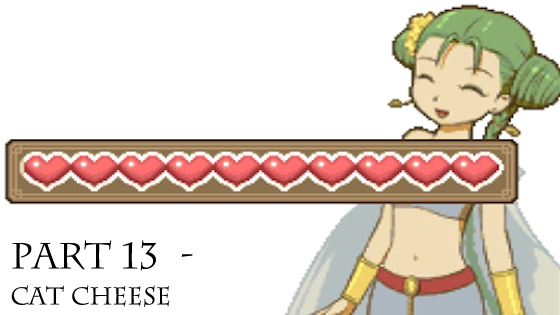 However the Harvest Goddess has finally decided to fix her mistake, but by making Dio do it instead. 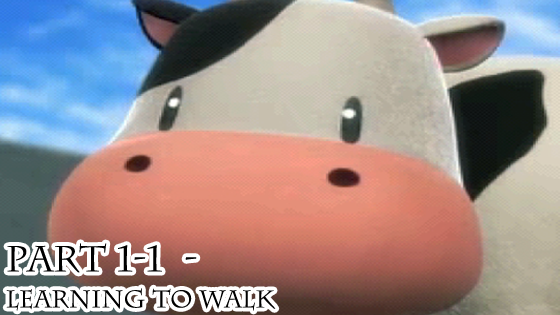 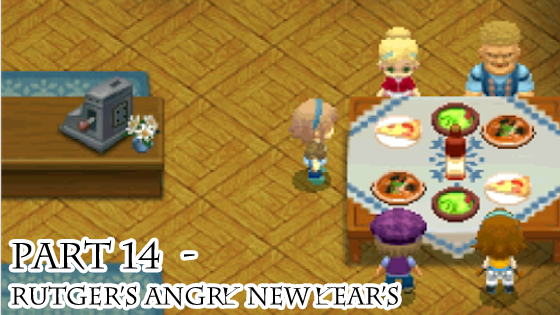 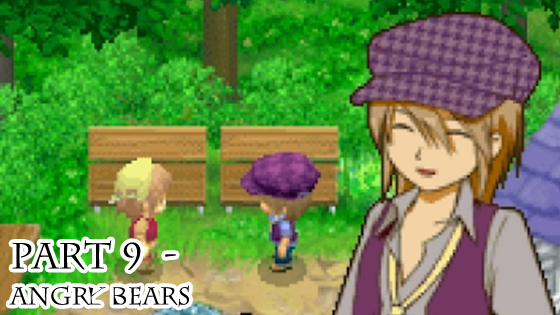 Join Dio as she cows her heart out in Bluebell and eventually helps her idiot mayors to get along again. 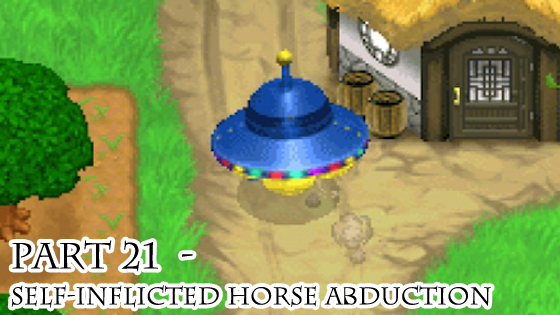 ToTT Soundtrack, uploaded courtesy of otomesounds. 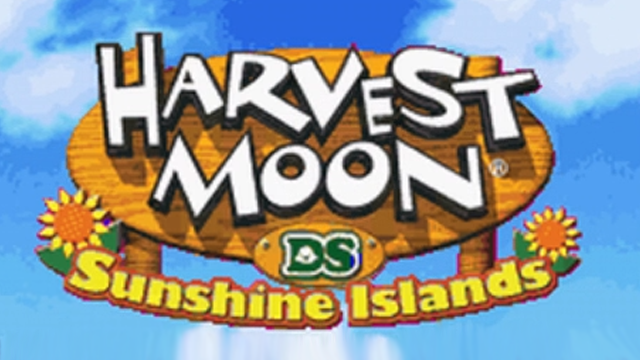 Note: These are only of the 2D games. 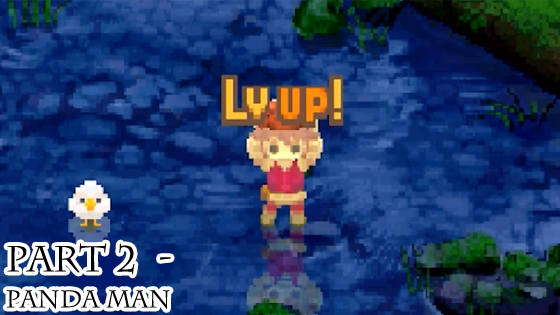 For the 3D game streams, see the Hero of Leaf Valley LP, or see the entire playlist here. 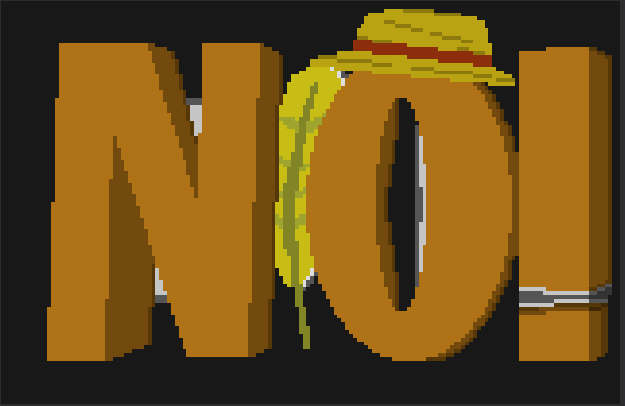 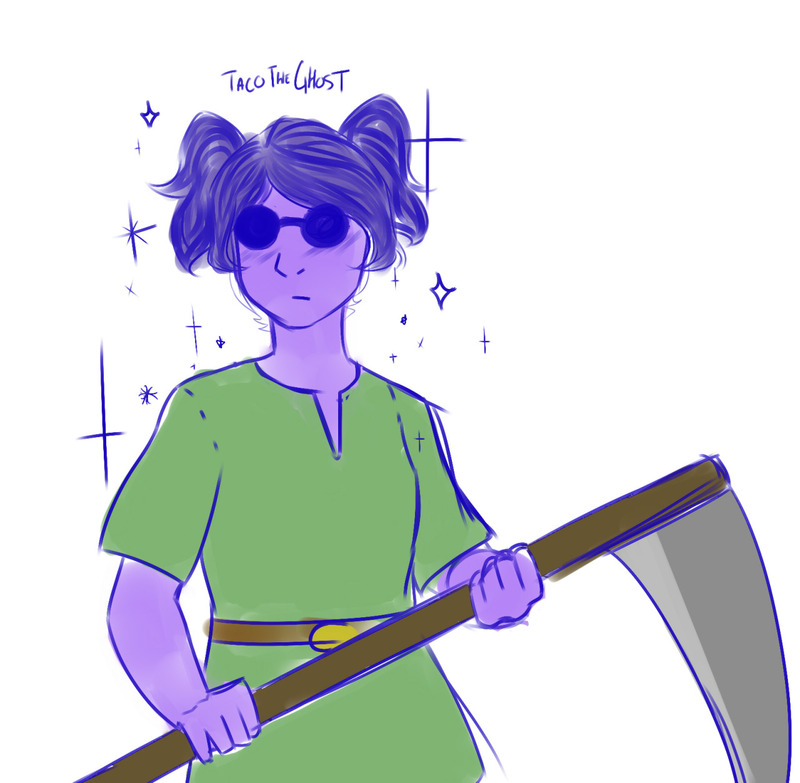 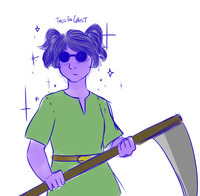 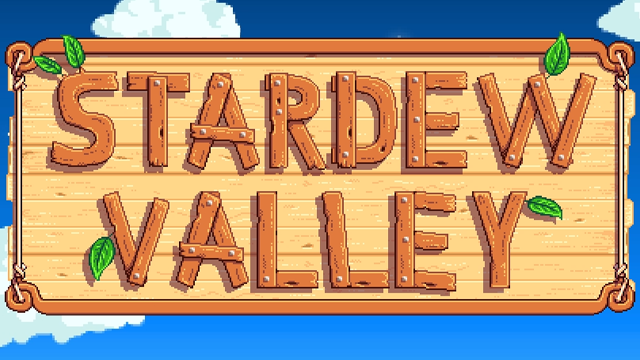 "TacoTheGhost - Stardew Valley character"